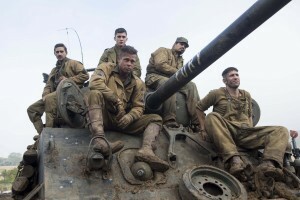 With the upcoming release of World War II movie Fury on Blu-ray and DVD on 23 February we had a chance to sit down and talk with Jon Bernthal who played Grady Travis, the gun loader in a Sherman tank that is fighting its way across occupied Europe during the latter stages of the war. Written and directed by End of Watch helmer David Ayer, Fury bids to demythologize Hollywood’s often glorified take on WWII, showing instead the full violence and horror that accompanied the Allied invasion of Europe. It focuses on the five-man crew of a M4 Sherman tank, commanded by a character known as Wardaddy, who is brought to life by iconic actor Brad Pitt. 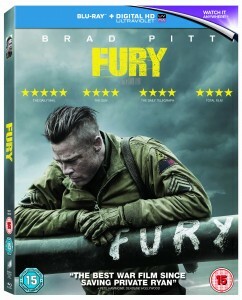 The film is a tough and unforgiving look into the lives of men at war. 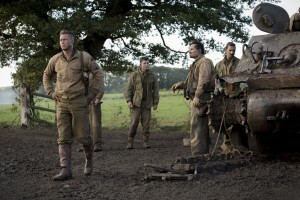 Alongside Bernthal’s Grady Travis and Brad Pitt’s Wardaddy, the tank crew comprises the gunner Boyd ‘Bible’ Swan (Shia LaBeouf) and the driver, Trini Garcia (Michael Pena). 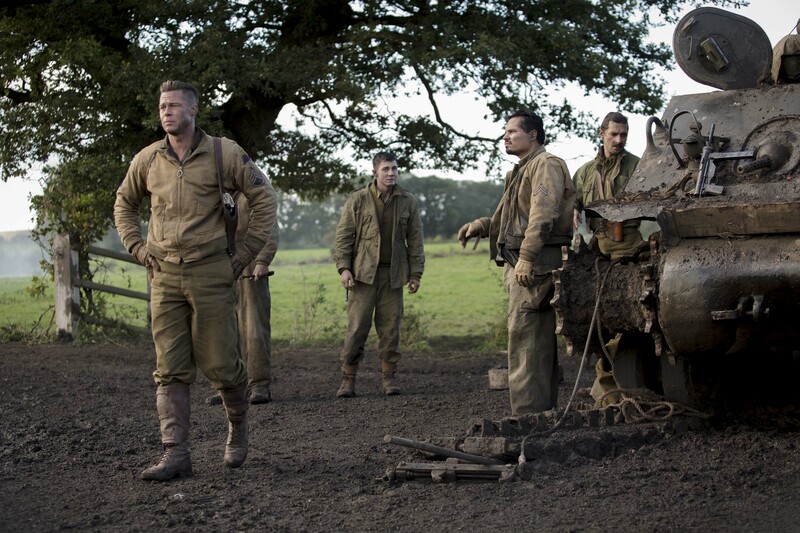 Their lives are thrown into turmoil as the movie opens when the fifth member of their team, the assistant driver Red, is killed in action and a new recruit — a rookie with no combat experience — is foisted upon them. 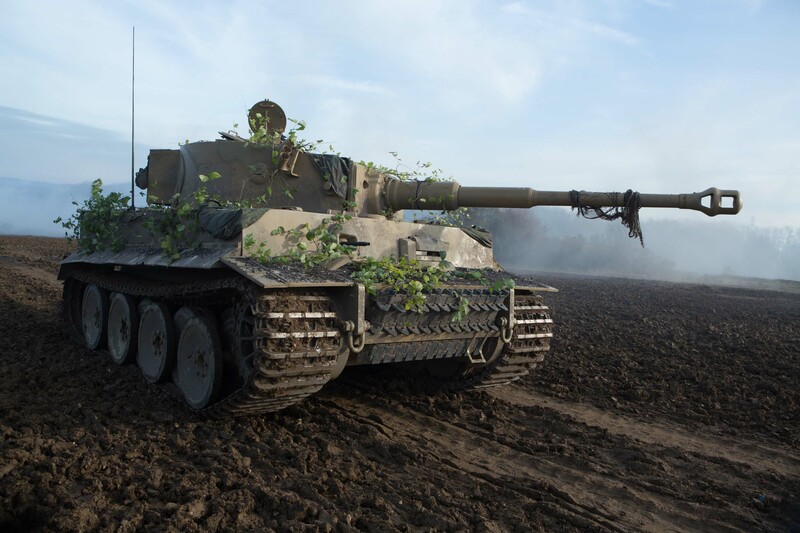 The rookie is Norman Ellison, played by Logan Lerman, and it is up to Pitt’s Wardaddy character to bring him up to speed, to break him of his innocence and to ensure that he is ready to fulfill his role as a killer of German soldiers. It is a painful journey for all involved but if Ellison fails to become a man of combat, his naivete will endanger the entire crew. There is tension throughout the movie, Bernthal says, which arises from the shocking situations in which the characters are situated. “There are times when we’re all at odds with each other at some point,” he notes. The crew are also very tight, and Bernthal’s character, as the loader, is especially close to the gunner, nicknamed Bible. “We decided it’d work as a brotherly relationship and my character doesn’t really make a move without Bible telling him which way to go,” says Bernthal, whose recent film work includes Rampart, Grudge Match and The Wolf of Wall Street. Preparing to play the role, Bernthal, did a lot of research — studying the language and difficult lives of those who lived in Appalachia during the Depression era. 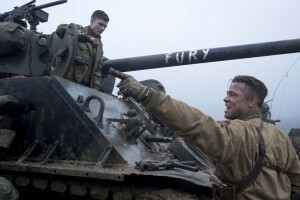 And, as with all the other actors, he also underwent a tough boot camp in pre-production. “A Navy Seal, who had been all over Iraq and Afghanistan, ran the boot camp,” he explains, “and the whole idea was to break you down individually and to slowly build you back up. They had us do a lot of things that we can’t talk about. We had to lose ourselves psychologically. 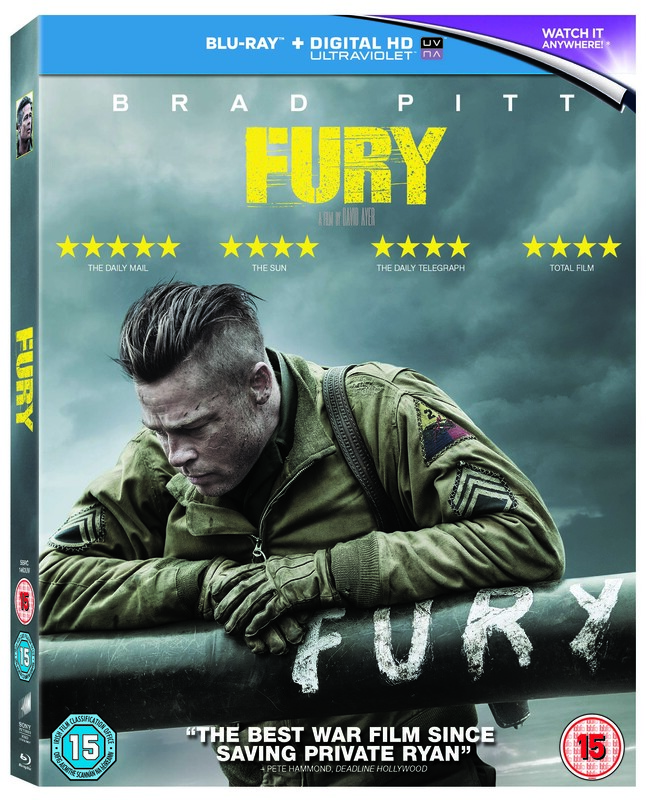 Fury is out on digital download now and on Blu-ray and DVD on 23 February.